The name of this event is Brews & BBQ Cook-Off. We are expecting 1,000 – 1,500 of the general public to attend. Date and Time – Team registration and site set up, Friday, April 12th, starting at 5 p.m. A few teams have asked to come earlier to set up and have some extra fishing time, and that is fine if they let us know. Meat turn-ins for the competition are 12, 1:30 and 3 p.m., Saturday, April 13th. Raffle prizes will be announced prior to the competition Awards Ceremony at 4 p.m. Tear down for the teams can start after the awards are given. Camping out at the site is just a part of the fun. Location – Grand Central Park, in South Conroe, right off I-45 going south from the South 336 Loop. What used to be the old Camp Strake Boy Scout Camp. 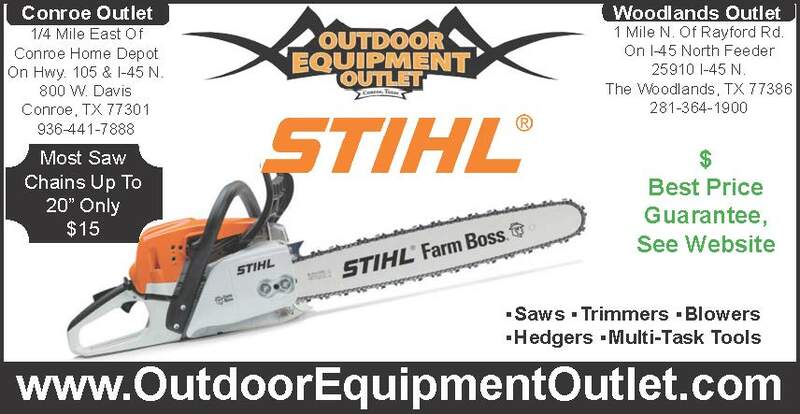 It will be held surrounding the Deer Lake Pavilion and fishing pier, under large tents and in a pristine piece of God’s nature with lot’s of shade trees and room for nice large set-up areas. Cook-Off Teams – It started with teams from just within the First Responder community of Montgomery County, but we are just expanding it to include teams that include other first responders and veterans, to round out the number [ignore the rules where it says all team members must be employees of a department]. We decided to keep it small for this first event, no more than about 20 teams, so we can all learn together how to put on a great time for all involved, including the public, the teams, and their families, the judges, etc. Each Team is Responsible For – cooking just for the judging, beef brisket, pork ribs, and chicken. All three are required to be entered. There will be no entry fee, but the teams will be responsible for providing their own meat for the competition. If they would like help with getting it donated, we are here to help with that. The Leadership Montgomery County Class of 2017 [the class that helped build us out] is organizing the Friday night pre-event-evening at GCP, with the dinner donated by Strike. They are bringing out their Campaign for Change food truck to serve fajitas to everyone at around 8 p.m., followed by campfires and live music just for fun and networking. Fishing is available on a catch and release basis on the beautiful, private, Deer Lake Friday evening and Saturday morning for the teams and their families. We will be taking over anyone who is interested to see the sanctuary and meet the horses that night, since it’s right next door to the cook-off sites. This event is open just for the teams and their families, judges and largest sponsors, with some of our HH volunteers joining us. We are inviting leaders from within the first responder community, some elected officials, City of Conroe and other city leaders to the be the judges, MC’s and award presenters. Volunteers will be coming from other local nonprofits and corporations to help everything run smoothly. We have the Precinct 2 Constables Mounted Patrol and the Sheriff’s Mounted Patrol units coming out to participate in the afternoon. The Conroe Fire Department is bringing out a fire truck for a few hours to show the kids. 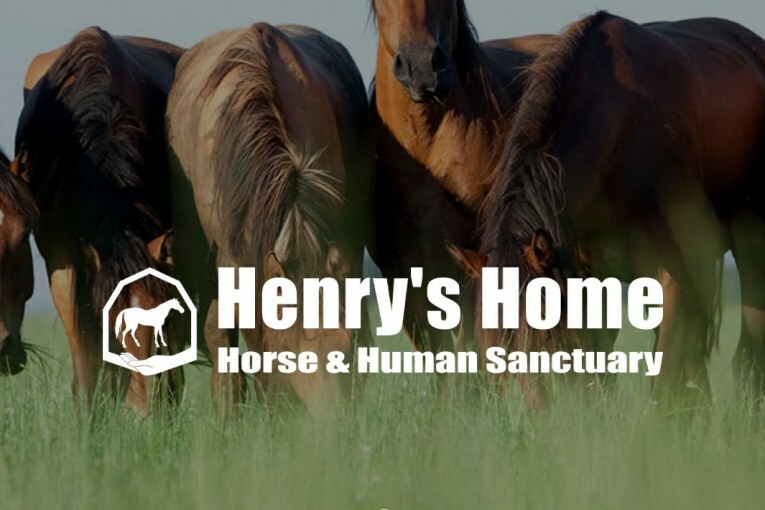 Henry’s Home is an all-volunteer 501c3 that takes in rescued and donated horses, and other farm animals, and gives them a forever home and meaningful work in our programs. Those programs offer our local veterans and first responders, and their families, equine psychotherapy, theraputic horsemanship and riding training, and the opportunity to spend as much time out here with our animals and in nature , as part of our volunteer family, as they want, always at no cost to them. The Sheriff’s Dept. Mounted Patrol will be moving to our sanctuary in the next week or two, joining our volunteer family as well, and doing their training here at Grand Central Park. Johnson Development will be handling the marketing, security, parking, kids activities, food [BBQ plates from Rudy’s BBQ], beer and wine sales, location setup and organization, food ticket sales, sponsor/vendor booths, live music, etc. They are handling the big stuff [thank you God!]. They put on big events like this all the time for a couple thousand folks at GCP, Woodforest, and their many other Houston locations, and are pros at putting on exceptional great-time-had-by-all events. Attached you will find the competition rules and regulations for the cook-off teams, sign up sheets and liability waivers. I’ve also included a sponsor sheet if you know of any company or person who might like to sponsor this event. Please let me know if there is anything else you need, want to swing by to see the location or the sanctuary at any time for discussion, or just to reconnoiter. We are hoping you might be able to find us a few more cook-off teams, and just help us spread the word of this event in our county.